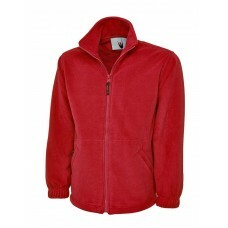 We have many fleece jackets for sale via our online website ranging from premium full zip fleeces, reversible fleeces to men’s, ladies’ and children’s jackets. 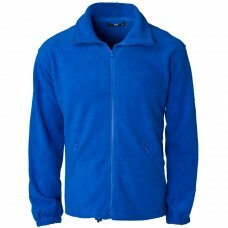 Made from 100% polyester super anti pill micro fleece, our jackets are sure to keep everyone warm and cosy throughout the cold, winter months. 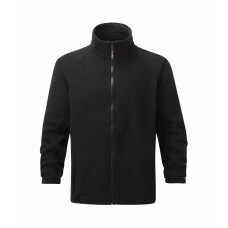 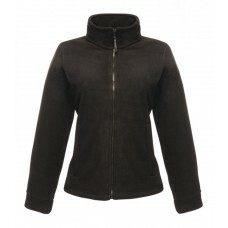 Staff will appreciate being provided with the Premium full zip fleece jacket that has twin needle stitching, elasticated cuffs, full self coloured zip with zip puller, two zipped pockets and elasticated pull cords, including toggles. 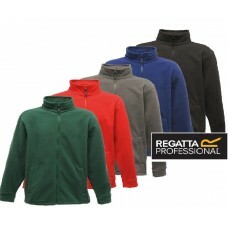 If some of your workforce work outside, for instance as a porter or driver, the coated rainproof nylon reversible fleece is ideal. 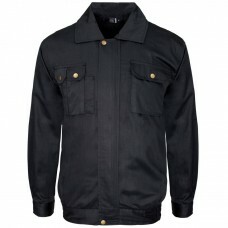 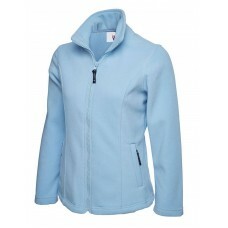 It has a concealed hood, plenty of useful pockets, a stud fastening hem, but most importantly is windproof. 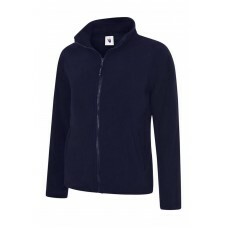 Why not purchase fleeces in bulk for your female staff as well as having the name of your company embroidered or printed on the front? 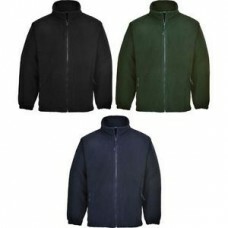 These particular jackets are stylish, warm and look great when worn in a working environment so place an order soon with us at Your Workwear. 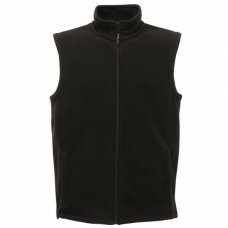 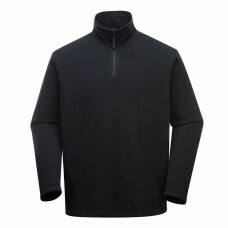 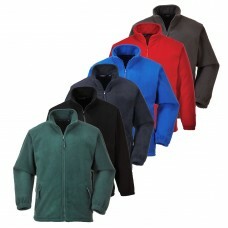 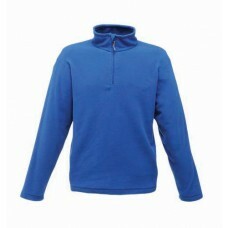 We also sell quarter zip fleece jackets for men in black, bottle green, navy blue, royal blue and red which are ideal for those who work in a factory environment. 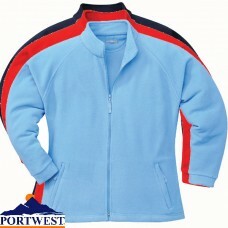 It always looks good to have staff wearing the same clothes as it presents a uniform appearance and makes a great first impression for visitors. 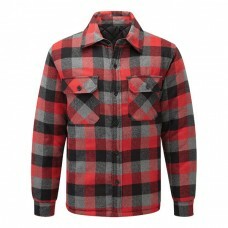 Let us help you to advertise your business by using our experienced designers who can create exciting logos, motifs along with styles of embroidery or printing. When staff wear fashionable fleece jackets that have your company’s name on the front they not only look good but feel very proud to be part of the business.